Restrict orders based on the minimum order value amount. Customer Group Restrictions for Magento 2 enables you to put restrictions on access to the content on your online store. With the module, it is possible to restrict access to the specified categories, products, and CMS pages for selected customer groups and redirect your website visitors to other store pages. You can redirect customers to one of the CMS pages or “404 Not Found” page and show a custom warning message. For example, you can motivate your web store visitors to create an account by restricting access to specific content for not logged in shoppers. Besides, you decide whether to hide product prices from specific customer segments and if a price should be replaced with a static block. For instance, you can use the “Call for Price” block to differentiate your pricing strategy for various clients. The Magento 2 Customer Group Restrictions extension also allows controlling visibility of “Add to Cart”, “Add to Wishlist”, and “Add to Compare” buttons. 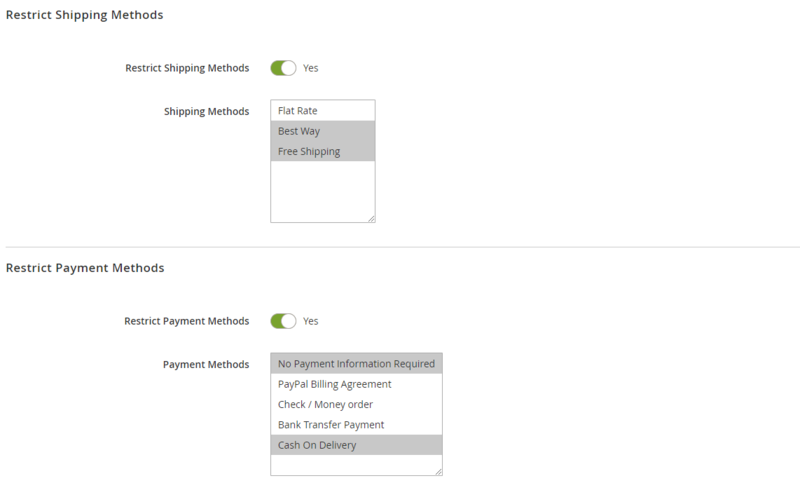 Availability of shipping and payment methods for each client segment can also be configured in the backend with this Magento 2 module. Furthermore, Customer Group Restrictions for Magento 2 allows setting a minimum value for order amount depending on a customer group. For situations when a customer makes checkout with multiple shipping addresses, you can enable validation of minimum order value per each address. You can edit or delete each rule from the Action column. Also, it is possible to apply filters and sorting to find a particular restriction. 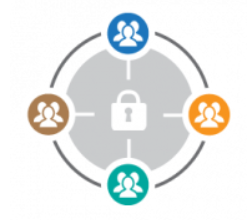 When editing or creating a restriction rule, first, create a title of your rule, select store views and customer groups which you want to restrict from specific access, and enable or disable the rule (Status). 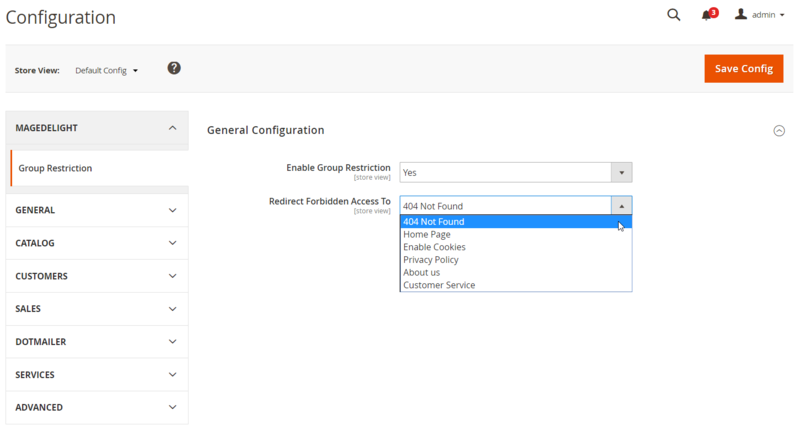 In the next section of the New Rule page, you can enable restricting categories and choose specific categories that will be hidden from the selected customer groups on the frontend. Next, select a page where customers with restricted access should be redirected. 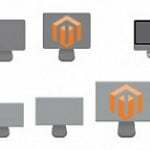 In the same way, you can restrict access to the specified products and decide where frontend users with unauthorized access will be redirected. 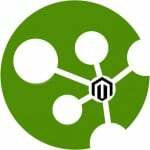 It is also possible to deny access to particular CMS pages with the Magento 2 Customer Group Restrictions module. As for the price restrictions, there are three options here: Show Price, Hide Price, and Replace With Static Block. If you want to show a static block instead of the price on the frontend, select one from the available options. 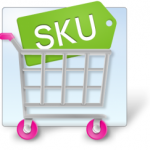 Here, you also decide whether to hide Add to Cart, Add to Wishlist, and Add to Compare buttons. Next, select shipping and payment methods to which you want to restrict access. 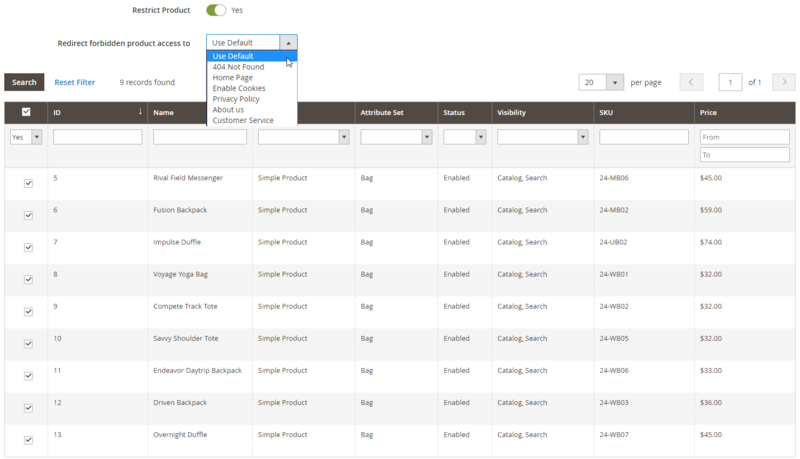 The Customer Group Restrictions module allows choosing multiple options. In the last section, you can set the minimum order value amount and include taxes in it. In Description Message, specify a text displayed to your website visitors if their order value is less than the minimum. Also, enable or disable an order value check of each shipping address separately in case of multiple addresses at the checkout and create a descriptive message. In General Configuration of the Magedelight Customer Group Restrictions extension, enable the module and select a default page for redirecting customers with forbidden access.